Sonitrol Works! Watch thieves get caught with Sonitrol security systems. These criminals didn't get away with the clients valuable copper wiring, spare parts or equipment! 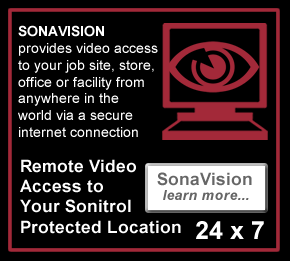 Security systems designed and monitored by Sonitrol Western Canada work for you 24x7. With Sonitrol's reputation for police response, criminals avoid sites protected with Sonitrol technologies. Some criminals just don't know better! 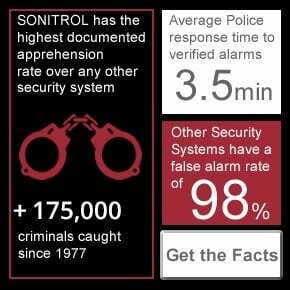 Watch real video clips of criminals being caught by Sonitrol verified security systems.